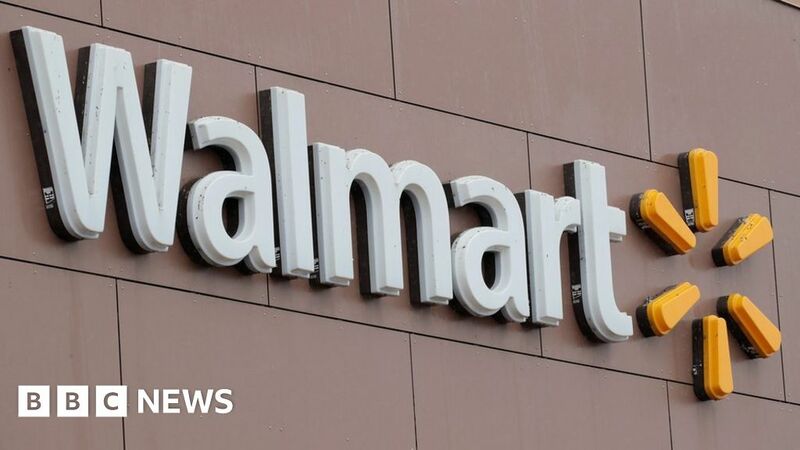 US retail giant Walmart will team up with Japan’s Rakuten to launch a new online grocery delivery service. Customers will place orders through Rakuten, which will then be fulfilled by the joint venture. The operation – to launch later this year – will replace Walmart’s existing online grocery delivery service in Japan. As part of the deal, Rakuten subsidiary Kobo will sell e-books, audiobooks and e-readers through US Walmart stores. The launch of the new e-commerce business is the US firm’s latest attempt to crack a competitive overseas market, by teaming up with a popular local partner. In 2016, it applied a similar strategy in China, selling its own website to the country’s second largest online retailer JD.com in exchange for a 5% stake in the company. Rakuten is Japan’s largest e-commerce company, with around 14,000 employees. It has expanded its business internationally through a string of acquisitions, including online retail, financial technology and telecommunications companies. Walmart hopes to tap into Rakuten’s expertise in e-commerce as well as its big data and artificial intelligence capabilities. The partnership will also allow Walmart to sell a catalogue of six million e-books and audiobooks, giving the retailer a foothold in a market that has been dominated by rival Amazon. Customers of the new venture – to be called Rakuten Seiyu Netsuper – will be able to accumulate points on Rakuten’s loyalty program, which can be used on any of Rakuten’s services.